Driving an older vehicle? Does it have at least 75,000 miles on it? 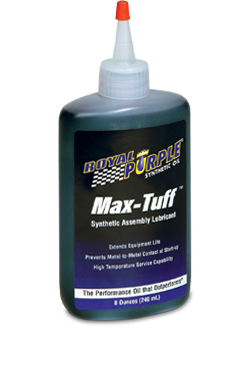 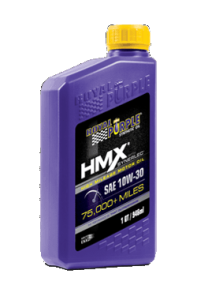 HMX is synthetic motor oil specifically designed by Royal Purple engineers to minimize wear inside older engines and restore lost engine performance. Royal Purple HPS Series motor oil is specifically formulated to maximize performance and meet the demands of high performance and modified engines. HPS is high performance street motor oil recommended for vehicles no longer under manufacturer warranty and for those seeking a higher level of performance and protection. 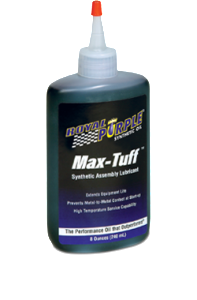 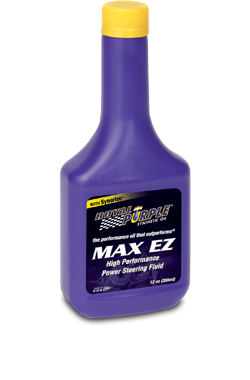 Max ATF is a synthetic, high-performance, automatic transmission fluid. 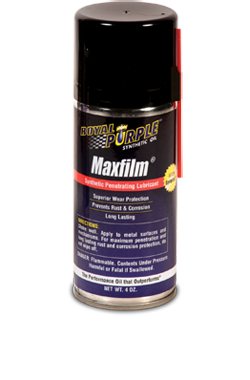 Its low co-efficient of friction and high film strength help dramatically reduce heat and wear. Additionally, our premium ATF fluid gives you longer fluid life because it’s more oxidation stable than other transmission fluids. 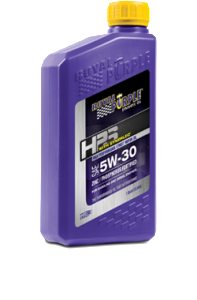 Diesel engines are valued for fuel efficiency and longevity. 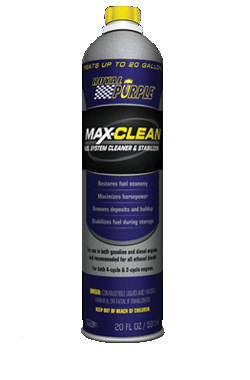 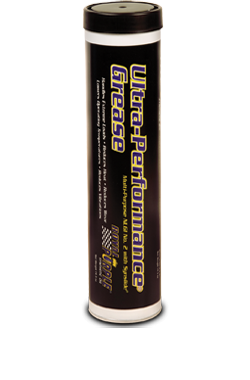 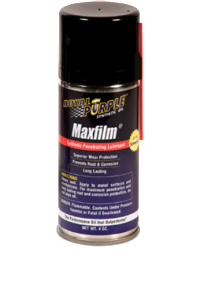 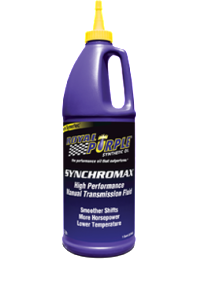 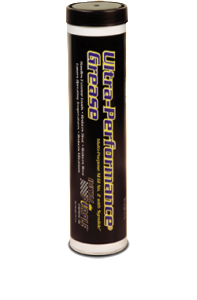 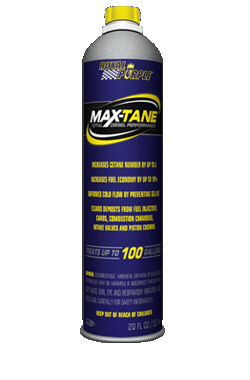 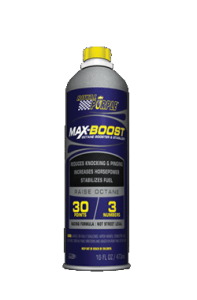 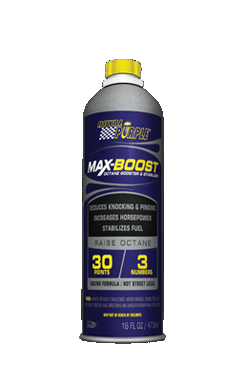 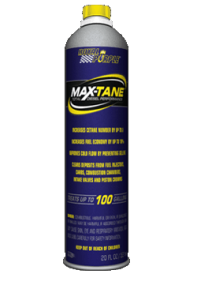 Extend the miles and years on your diesel engine with Royal Purple’s new Max-Tane fuel injector cleaner and stabilizer. 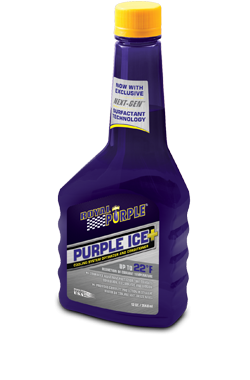 Royal Purple’s API-licensed Motor Oil combines premium base oils with proprietary additive technologies to create high performance motor oils that optimize engine performance. 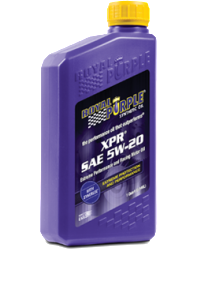 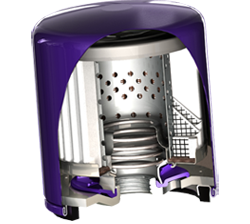 Royal Purple manufactures only one type of oil filter – the super-premium Extended Life Oli Filter, designed and engineered to match superior particle removal with optimized flow for maximum engine protection and filter life. Built smarter and stronger, Royal Purple synthetic oil filters continuously outperform in the toughest conditions.